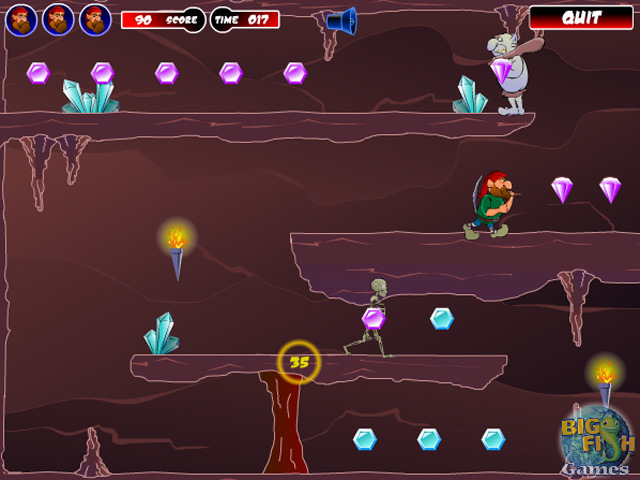 Join the gnome's subterranean treasure hunt in this down to earth arcade game! 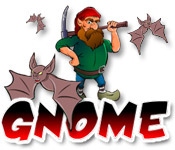 But watch out for patrolling trolls and skeletons!Spelunk with the gnome!Join the gnome's subterranean treasure hunt in this down to earth arcade game! 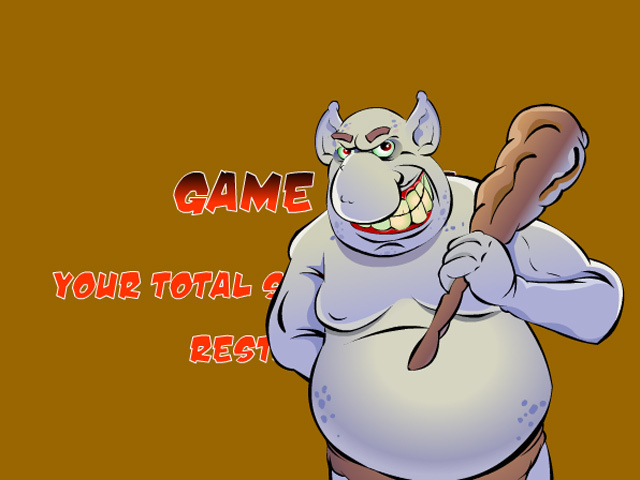 But watch out for patrolling trolls and skeletons! 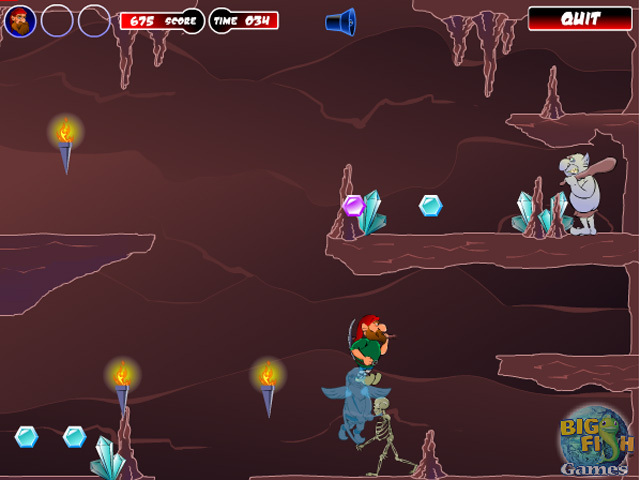 Explore countless glittering caverns while avoiding the undergound's unsavory inhabitants and robbing them of their treasure hordes!